In his role as Manager, Shawn provides a broad range of accounting and financial services to JDJ clients, including detailed net worth reporting and analysis of expenses, payroll administration, investment account reconciliation, annual budget preparation, cash flow projection, tax planning, estate plan administration, wealth transfer planning, and cost basis tracking and reporting. Shawn applies his analytical skills and high standards of client service to his interactions with JDJ clients, advisors, and colleagues. Prior to joining JDJ, Shawn was an account manager in the Rothstein Kass Family Office Group, where he provided accounting and business consulting services to high net worth families. Shawn was a senior accountant at Fidelity Investments for more than three years, where he provided annual budgeting and monthly financial reporting for several business units. Shawn utilized his entrepreneurial skills to acquire, own and operate an upscale pub in downtown Boston. Shawn has an interest in real estate and owns multi-family homes in Boston. 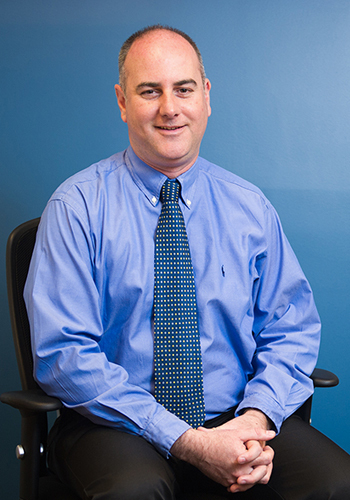 Shawn holds a Bachelor’s of Science in Accounting from Babson College and a Master’s degree in Finance from Suffolk University. He is currently pursuing coursework to achieve his Certified Financial Planner™ designation.